Dianne has been licensed as a real estate agent in Montana since 1995 and an original broker/owner of Bozeman Brokers Real Estate since 2004. But her story doesn’t start there. Prior to real estate, Dianne was a marketing manager for mutual fund companies and private asset managers for the previous 10 years. 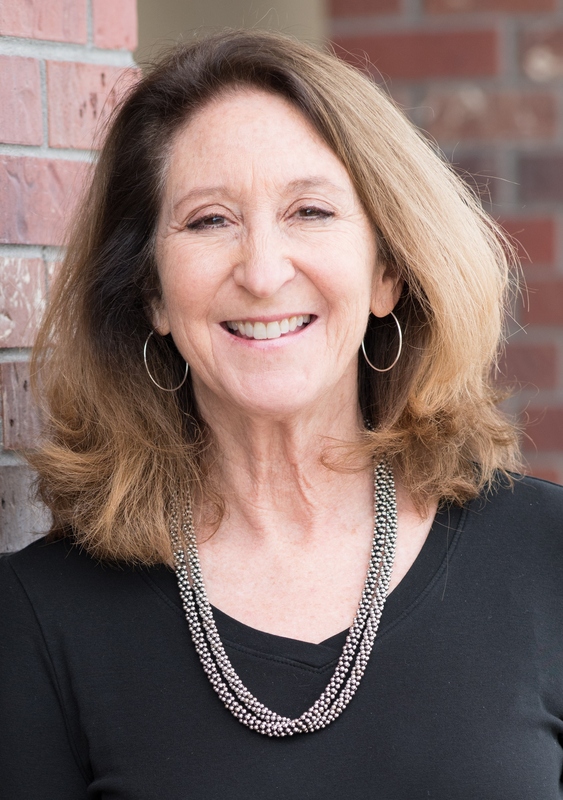 With a strong education in finance and marketing, her skill sets and negotiation prowess has led her to become one of Gallatin Valley’s leading real estate professionals. But more importantly than glowing sales results, Dianne prides herself on a highly regarded reputation as a fair and communicative Broker with a passion to help you guide you through the home purchase/selling process. FAVORITE INDULGENCES: Reading a book for an hour, uninterrupted. Long dinner parties with good friends and great wine. MONTANA NATIVE? No, but feel like one because of the incredibly welcoming Bozeman community when I moved here in 1993. I am a Miami, Florida native.